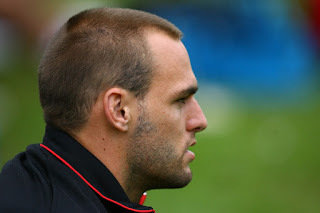 "It (shoulder) has been something we've been monitoring closely since the beginning of the season" said Kearney. 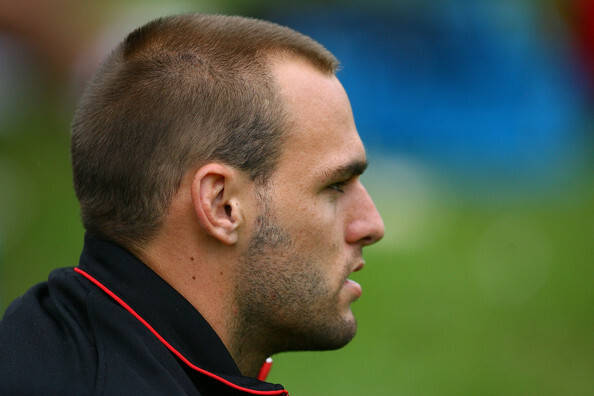 "He's had trouble with both his shoulders over the last few seasons and unfortunately it has come to a point where his long term health becomes a priority and without the surgery now, if he cops a knock in the wrong area it could spell the end of his career"
With the news sure to make Warriors fans wonder if their season could get any worse, Mannering was quick to point out "having surgery now will likely add at least another season to my career and the extra break over the off season will leave me in awesome shape for the 2018 season". It's understood that the Kiwi veteran was playing in "excruciating pain" over the course of the season and at times wasn't able to lift either arm for the best part of the week following a game. You can easily be forgiven for not being aware of what Mannering was putting himself through each and every game due to how impressive his on-field performances have been. "The injury has more or less just come about through over use. 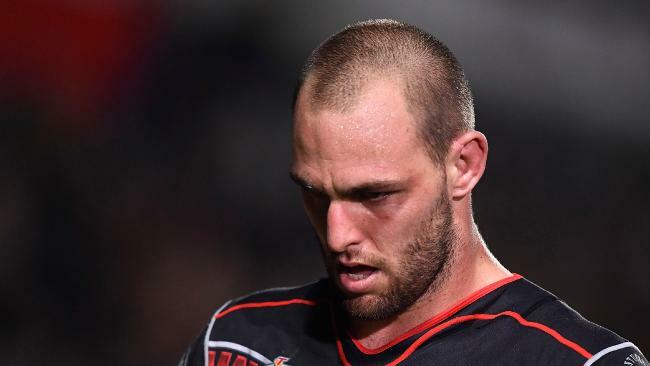 I guess the shoulders eventually give out when you are forced to carry 16 of your team mates every single week but i guess that's the process" said Mannering.